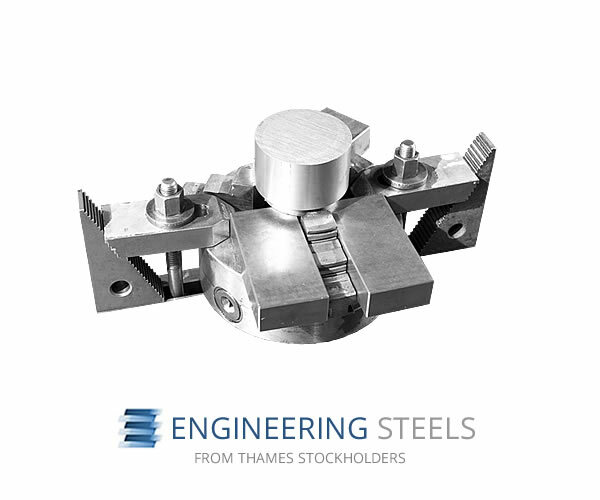 Steel is the most commonly used metal on the planet and utilised extensively throughout the engineering world - our products can be used in practically any commercial application. 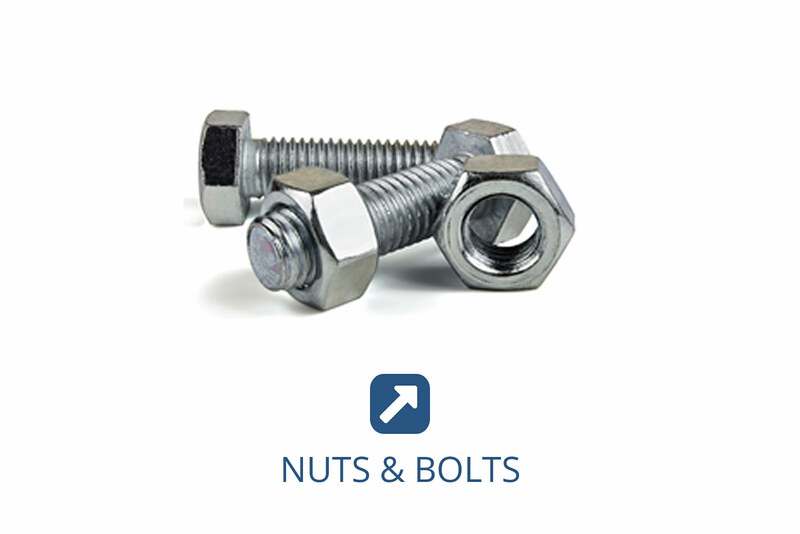 Thames offers a broad range of commercial grade engineering steels for a variety of applications from simple fasteners to structural work. 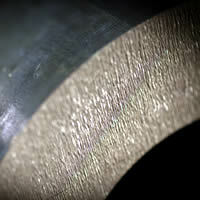 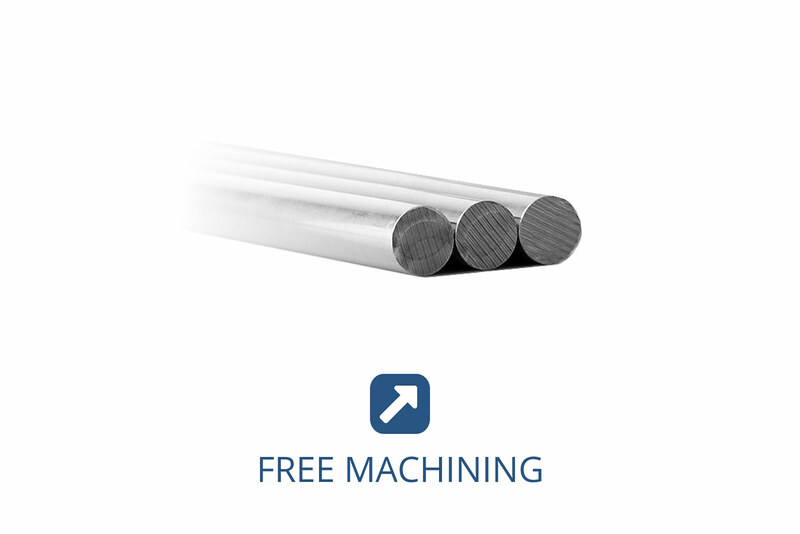 Many of our products are free-machining alloys which mean they are developed specifically to improve machinability. 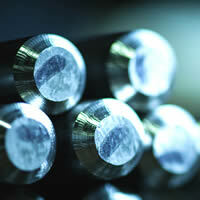 Many of our alloys are ideal for use in precision turned components and can be used in intricate drilling and machining operations. 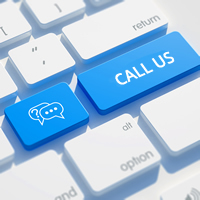 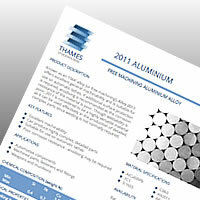 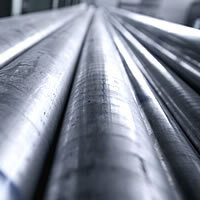 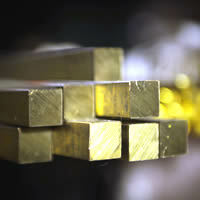 If you are looking for a leading supplier of engineering steels then Thames is the answer. 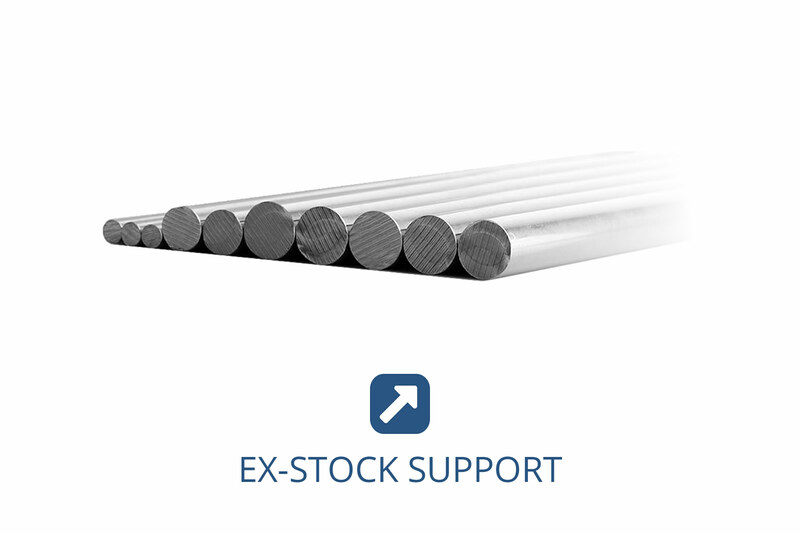 We stock 10 core engineering steel products in a variety of dimensions, shapes and sizes which means we will have a product that is closer to your finished requirements. 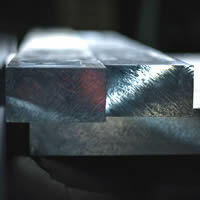 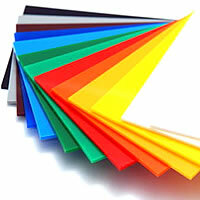 This will help you because you will no longer need to machine down as much which in essence, will save you money. 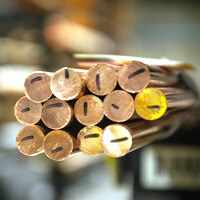 Apart from our enviable stock range we also offer in-house processing ops and access to our Group's UKAS testing laboratory with full metallurgical support when needed.